Does your barn, stable or business have a pest problem? Are you thinking of “going green”? Tails Humane Society is here to help you with our “organic solution’ to all your pest problems: Working Cats! 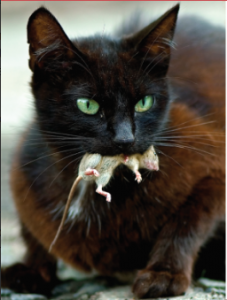 Our new “Working Cat” program offers you a safe and natural alternative to dangerous, costly and unsafe pest control methods. 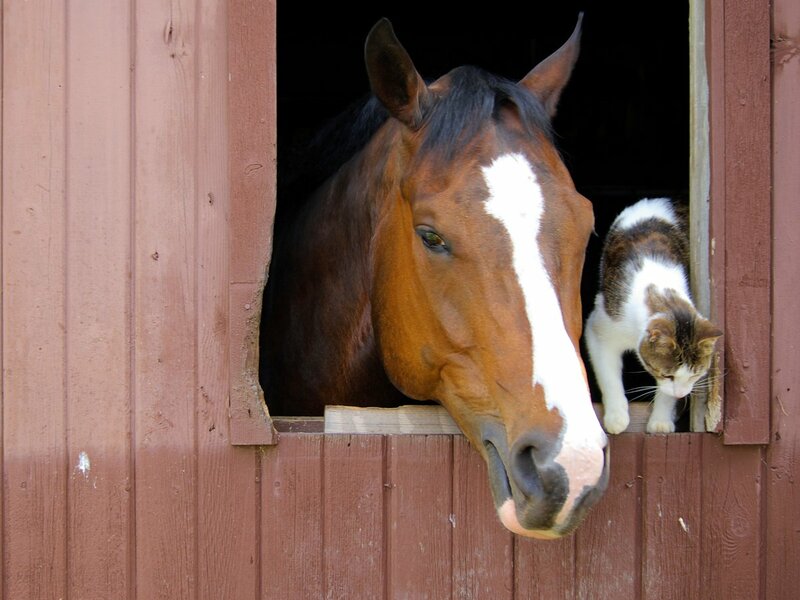 Whether you have a barn, stable, warehouse or winery, Tails Humane Society has the cat for the job! What is a “Working Cat”? A Working Cat is typically an adult feral or semi-feral cat that would typically be considered unadoptable in a shelter environment. Most of these cats are not used to human contact or not suited to living in a traditional home setting. In fact, most Working Cats would not be happy as house cats. 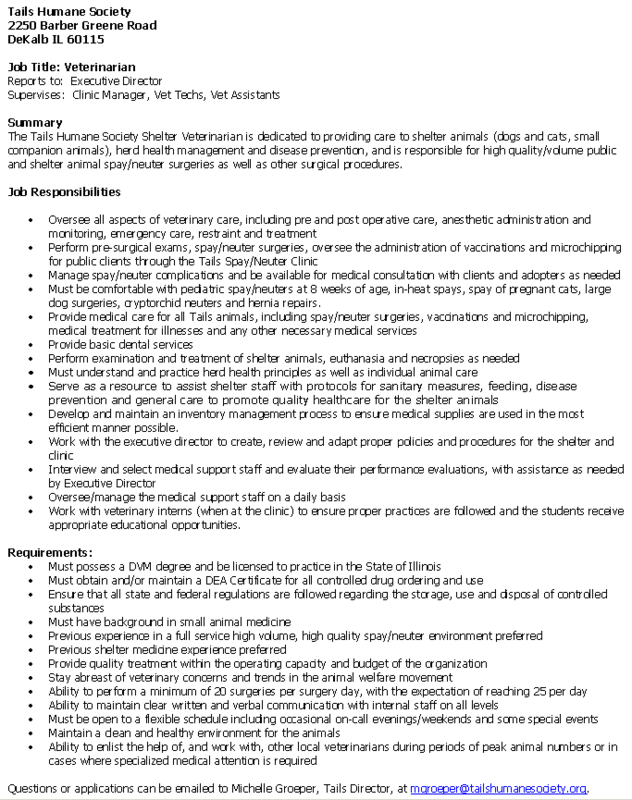 With our new program, you can help to save their lives by “hiring” one of these cats to to work for you! Where do the cats work? What do “Working Cats” require? Although they are very independent, “Working Cats” have many of the same needs as any other cat. You will need to provide your “Working Cat” with shelter, fresh food, clean water and vet care when it’s needed. There is no fee to adopt a “Working Cat” from our program. However, we welcome your donations as this helps us to offset the costs of vet care and supplies for our program. How can I adopt a Working Cat? If you would like to adopt a Working Cat for your barn, stable or business, the first step is to fill out an application. Once your application has been reviewed, a member of our team will contact you to begin the adoption process. You can find an online application below or stop by the shelter and ask one of our friendly team members for one. If you have additional questions regarding the Working Cat Program, please contact us at (815) 758-2457 ext 117 or email us at programs@tailshumanesociety.org .